Make smart, stress-free decisions about your equine insurance to keep your horse investment safe. 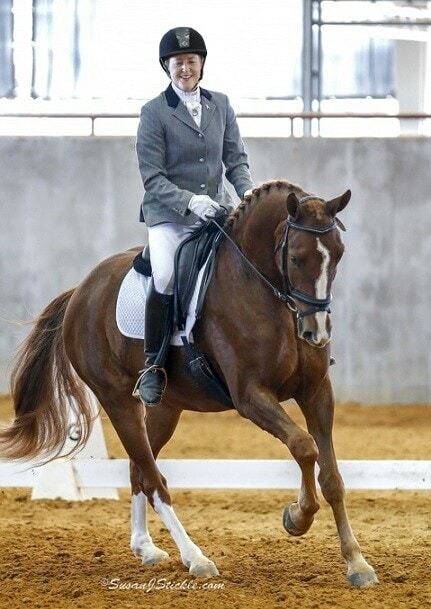 Shopping for your horse’s equine insurance shouldn’t cause you unwarranted stress. 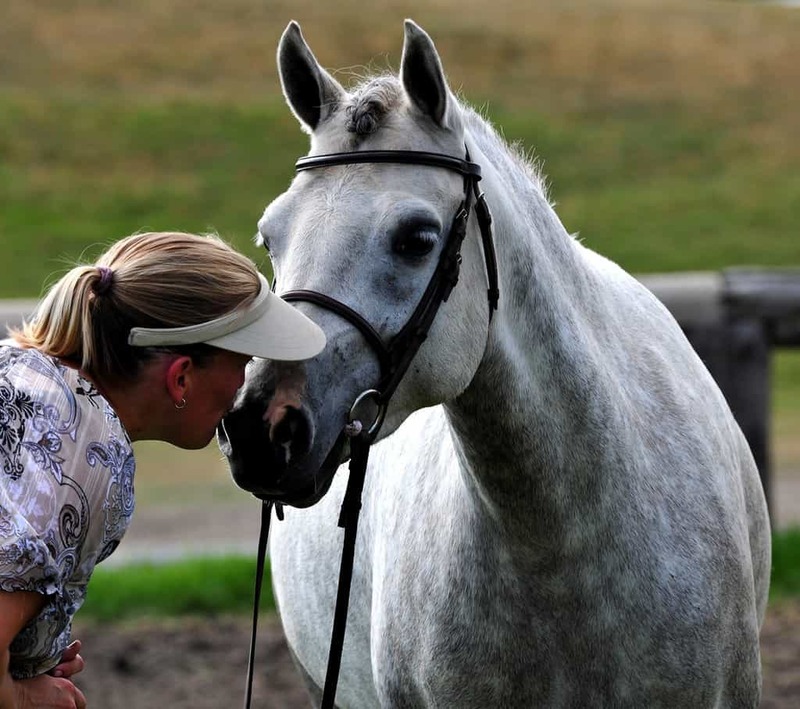 Understanding your needs and equine insurance in general are the first steps to a zen-like buying experience for your horse’s equine insurance policy. 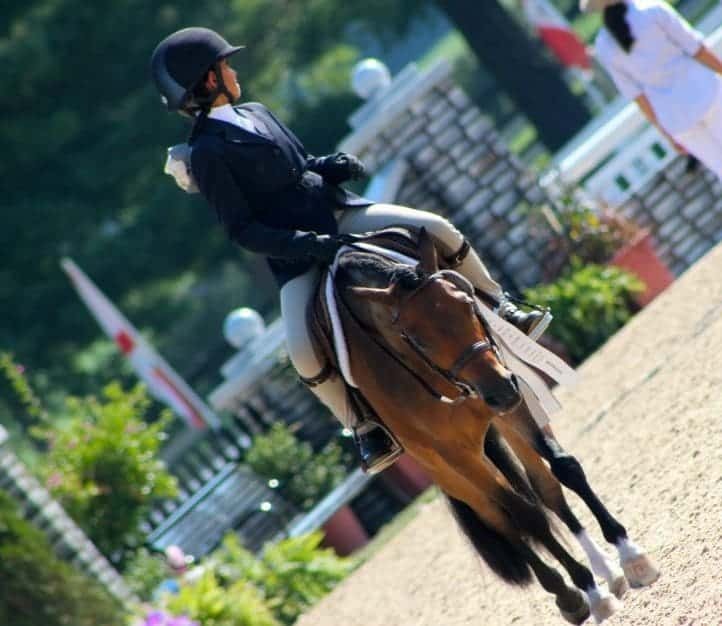 First, most equine insurance companies offer three types of insurance policies. Each policy type comes with its own restrictions and rules, so it is important to discuss them with your insurance broker. 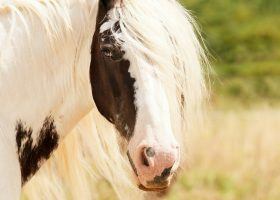 Basic equine mortality insurance is available as ‘Named Perils’ or ‘Full Mortality’. 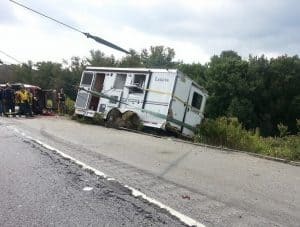 A horse trailer accident is included under named perils – equine mortality insurance. King says the horse’s age and health aren’t critical factors because this type of coverage usually doesn’t cover death arising from natural causes or sickness. As a result, the cost is usually low and is often an extension to a farm insurance policy or stand-alone through a specialty broker insurer. 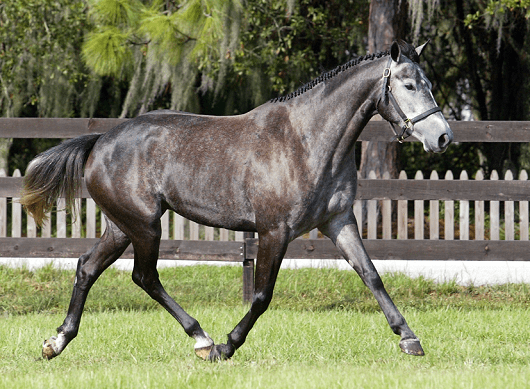 The second type of basic equine insurance is full mortality. This covers a horse from named perils as well as any type of illness, disease, or accident. King adds that since these policies cover more they usually cost more. 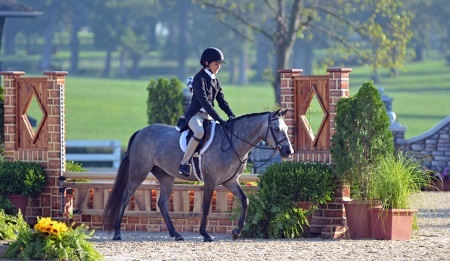 Most insurance companies only offer full mortality equine insurance to horses under the age of 16. Horses over the age of 16 are normally only eligible for named perils coverage. Most equine insurance premiums can range anywhere from 3-4% of the total value of the insured horse. 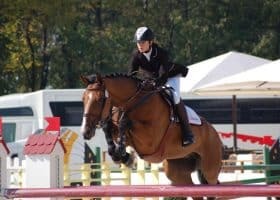 For example, if an owner wants to insure their horse for $5,000, they are likely to pay between $150 to $200 per year for that horse’s equine insurance. Many insurance companies have a $150 minimum charge for basic equine insurance premiums. As a result, it is important to discuss these fees with your insurance broker. 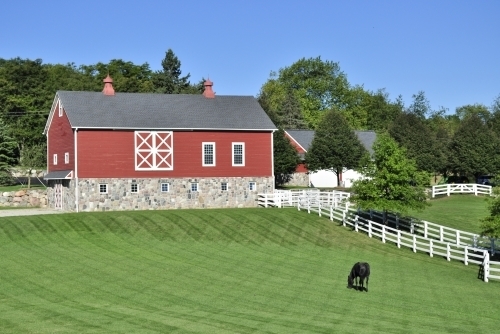 Cote is an equine insurance broker located in Illinois. She says an accident, illness, injury, or disease may result in coverage for diagnostics, treatments, and medications. 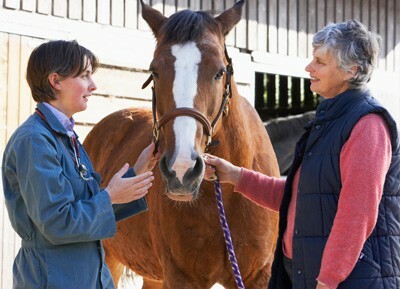 Surgical or major medical coverage is often purchased with an equine mortality insurance policy. Rates for surgical coverage are often between $200 to $400, depending on the type and amount of coverage needed. This amount is in addition to the mortality premium for your horse. Loss of use insurance coverage can be complex. This type of policy covers a portion of the value of a horse. 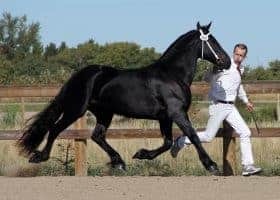 This type of insurance is beneficial for owners when a horse is unable to continue performing it’s duties (ie, a stallion) or competing in their designated discipline. As a result, some insurance companies do not offer this type of insurance coverage. 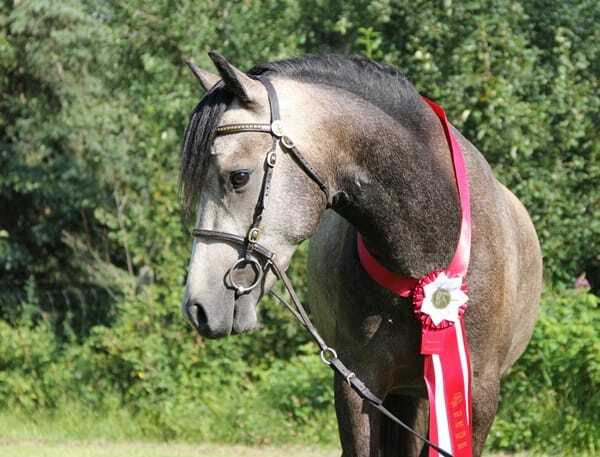 Insurance companies will usually only pay up to a maximum of 60% of the horse’s insured value. It is important to understand that the loss of use must be permanent. 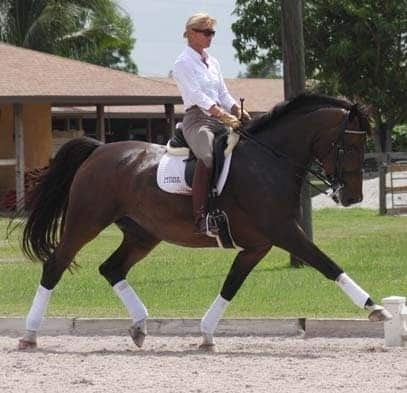 For example, a dressage horse suffers a suspensory ligament injury. 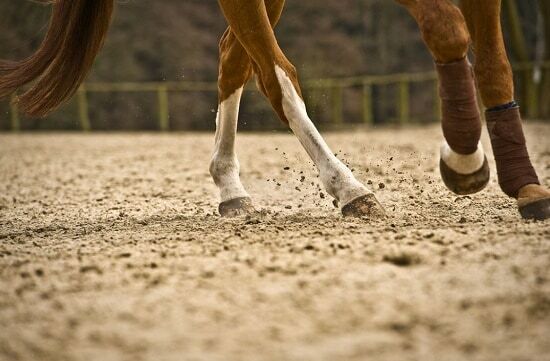 A veterinarian recommends the horse can start back into training after six months of stall rest. Eventually, the horse starts competing again. This is not a loss of use claim because the injury is not permanent or career-ending. Here’s an important question to ask your insurance broker. 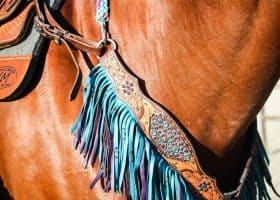 If a claim is filed, what happens to your horse? That’s because the insurance company may become the legal owner of the horse. 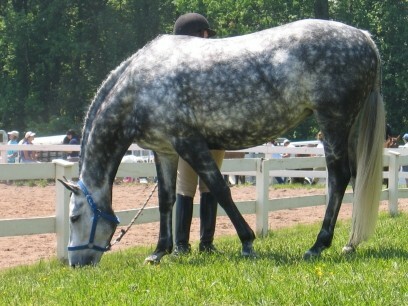 As a result, it then has control over the fate of the horse, which may mean the horse’s euthanasia or sale. 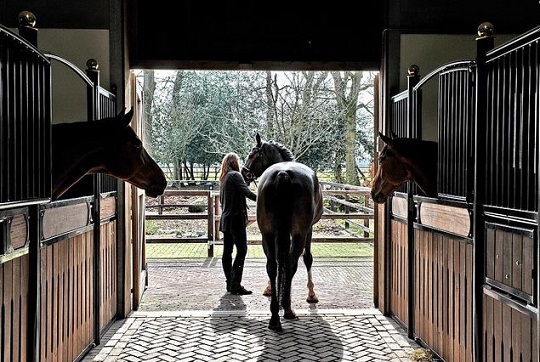 Before you spend your money on this equine insurance type, you may want to discuss the loss of use policies in detail with your equine insurance broker. Hopefully, these equine insurance tips brought some zen to your life as well as confidence in your equine insurance decision-making process.